For this year, the scooter market will continue to post the incredible growth numbers that we have seen over the past few years. 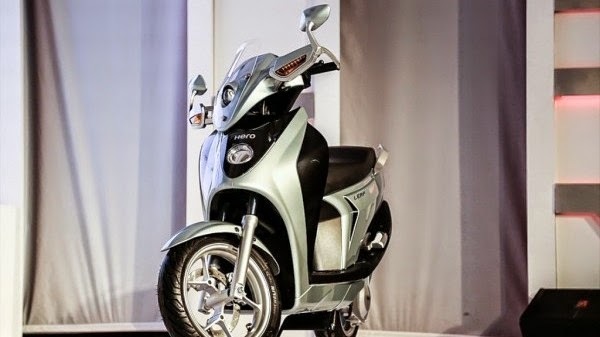 While nudging the Activa off its pedestal is extremely unlikely, you can be sure that there will be many, many automatic scooters that will enter the fray in 2015. The market is still expanding and it's too big a market right now for scooters to take away each other's share. 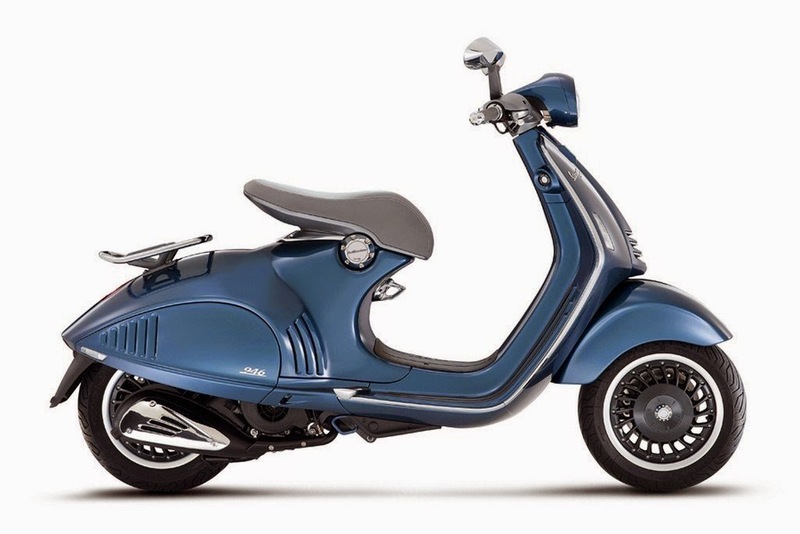 Here are the scooters that you would be able to buy in 2015 as the year progresses. Rajiv Bajaj has been pretty clear repeatedly that his interest in the scooter market remains weak despite the strength of the market. We are certain that Bajaj's dealers would be a lot happier with scooters to sell. Hero has the Pleasure and Maestro in the market right now but as we learnt at the 2014 Auto Expo, it has aggressive plans. The Hero Leap is destined to be India's first hybrid scooter, that too developed by Hero with some help from Erik Buell Racing. Hero revealed that the Leap was to go on sale early in 2015 and that should mean that a launch date should be coming soon. The 140kg Leap gets an 11PS 124cc engine as well as an electric motor. 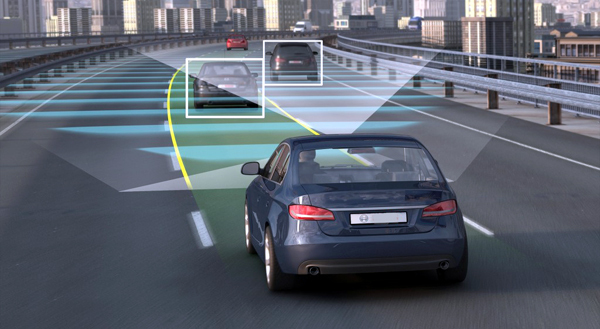 The range extender hybrid should hit 100kmph with help from its 8kW/60Nm electric motor. Expect the Leap to be expensive and appeal to those who'd like to make a statement more than those who want a utilitarian or ultra-efficient scooter. Let's get this clear. 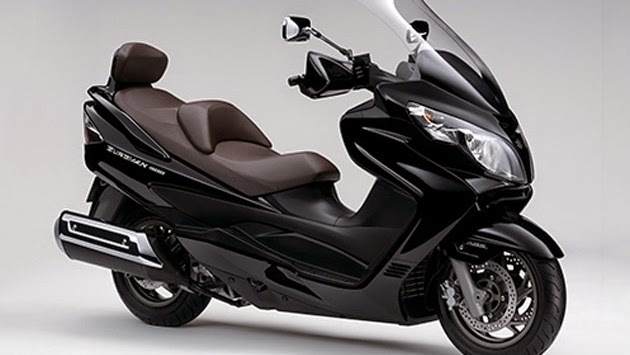 Even if Honda refresh the Activa in 2015, we don't believe the scooter will get any significant improvements outside of styling. This is because the Activa's dominance in the scooter market, as well as in Honda's sales numbers makes it too important to tinker with. Will it (finally) get telescopic forks this year? We're going to say no. Honda will not fix what ain't broken. We think that the models in the current range will all receive updates. In the process, all the scooters will gain performance as well as economy. Mahindra Two-Wheelers should also introduce a completely new platform during this year. 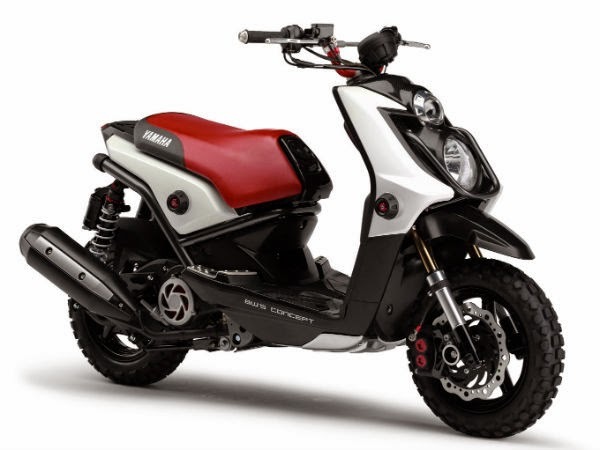 Our guess would be either a 100cc platform for entry-level scooters or a 125cc platform that replaces the current 125cc engine with a thoroughly new powertrain and chassis. Suzuki have seen good business from the Access, Swish and Let's. Next we expect the excellent Let's to form the basis for other Suzukis, including a more masculine looking version and perhaps a slightly larger family version as well. TVS' Scooty Zest 110, as we've repeatedly noted, is a notch above the rest of the scooter class. 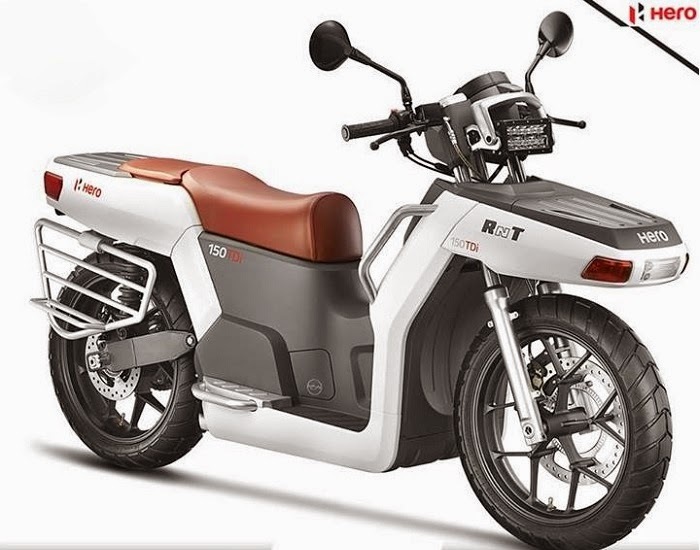 TVS is also likely to have a new sporty scooter based on the Graphite concept from the 2015 Auto Expo ready later this year. Will it go on sale? TVS is tightlipped and we are, as ever, hopeful. The Fly 125 (pictured) has been rumoured to be headed here. But the fact is that Vespa sales are neither hunky nor dory and there's a desperate need for products that will utilise the enormous two-wheeler factory Piaggio have in Baramati. Yamaha have tasted unprecedented success in India with their line of scooters that began with the Ray. 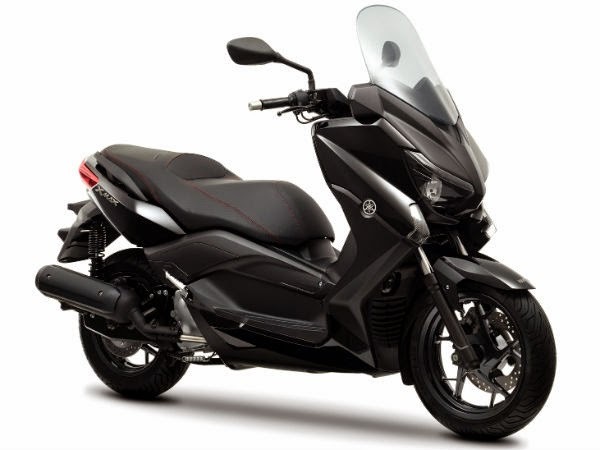 In 2015, strong rumours say, Yamaha will release their 125cc line of scooters into battle. Being a Japanese company, they say absolutely nothing on the subject, but we believe the launch is set for March or April, 2015. Yamaha's Ray has been a good story for India and we would think that it should have reiterated to Yamaha that Indian products that taste success are usually specific to our country. Transplanted products tend not to be volume successes. In that vein, we would believe that Yamaha would be working on an India-specific 125cc engine featuring a carburettor and efficiency-oriented engineering. If they can bring the set of tweaks they call Blue Core to bear on this engine, they might actually have one of the most efficient scooters in the 125cc market.